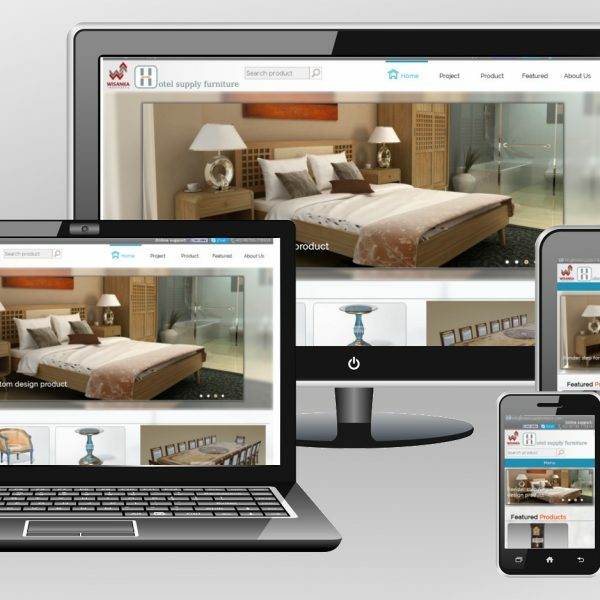 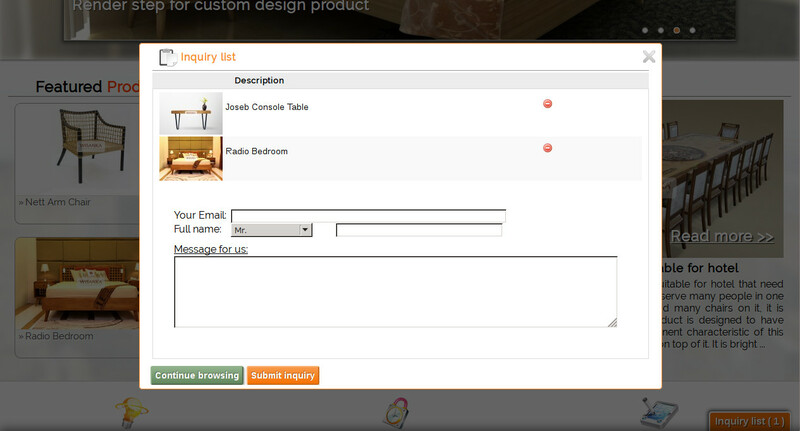 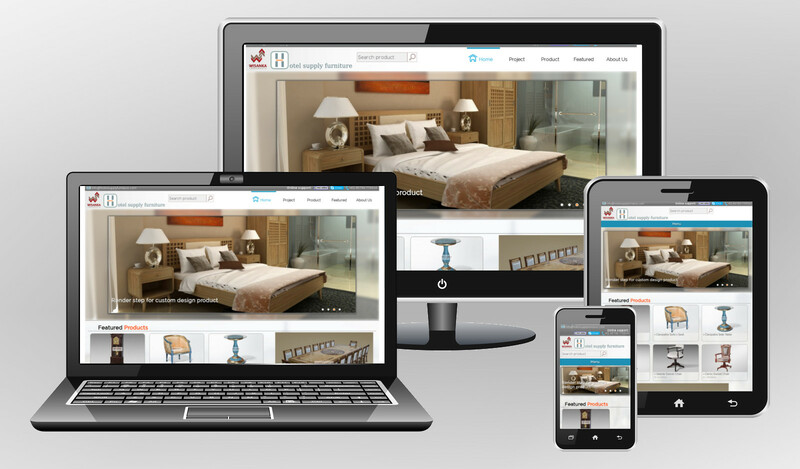 Responsive website for hotel furniture manufacturer in LAMPP stack. 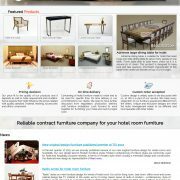 Built from ground to up. 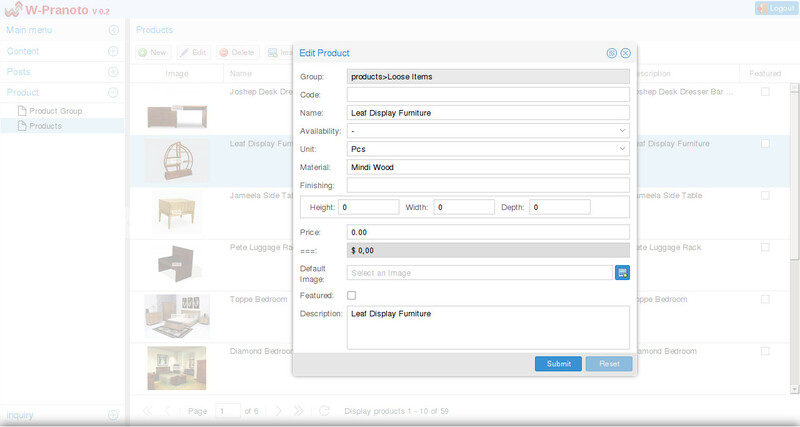 Backend developed with ExtJS. 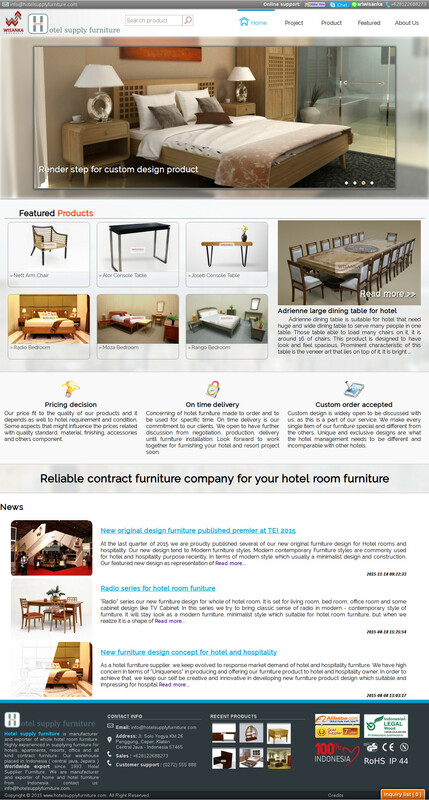 Wordpress theme emphasize on product display and SEO friendly. 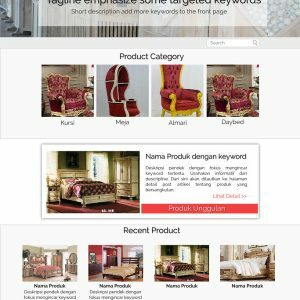 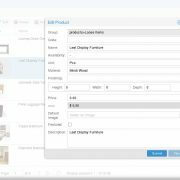 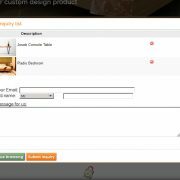 Custom design theme of Wordpress framework using woocommerce for product display. 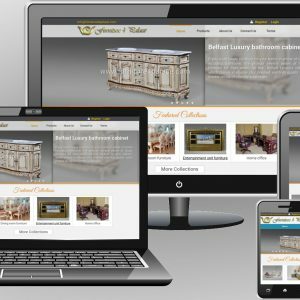 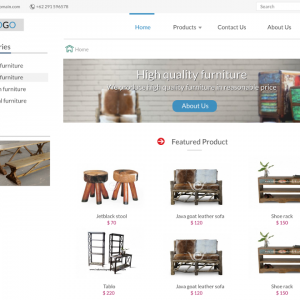 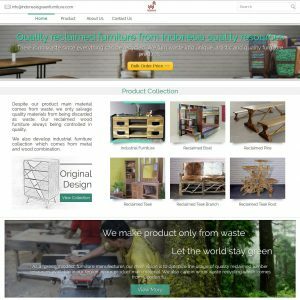 Reclaimed furniture website using AngularJS as the frontend paralax.